We understand that learning and growth need to continue even after you graduate. 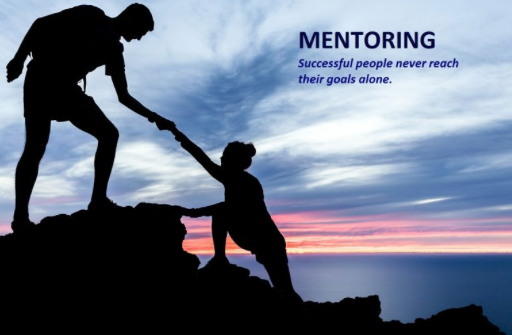 That is why we have a mentoring program built with you in mind! Our Foundations Mentoring Program (FMP) provides our mentees with an enriching experience that will increase their knowledge, skill, and confidence level for working in an educational environment. FSMP is a systematic approach that includes a planning guide developed to provide structure and organization for helping the mentee navigate the complexities of school-based therapy. Still in school, that's ok. We can offer you mentorship now as you're still deciding what path to take upon graduation. We work primarily in schools, however, some of the schools we staff are for medically complex children, which would enable you to make an easy transition to a pediatric clinic or pediatric medical setting. Our Foundations Mentoring program could be exactly what you're looking for! With over 50 years of experience in schools, your success is our top priority! Learn more about our how we support our new grads! CEU Courses FREE to you, all year long!